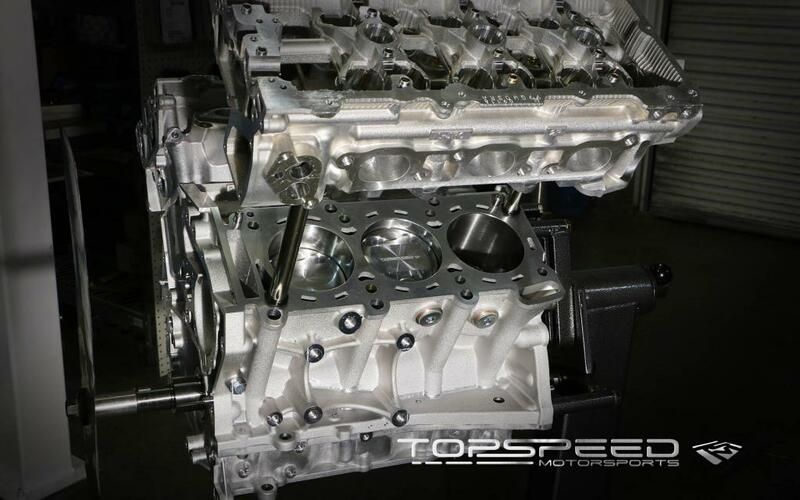 Planning on building your short block soon or in the midst of a build and need a short block? 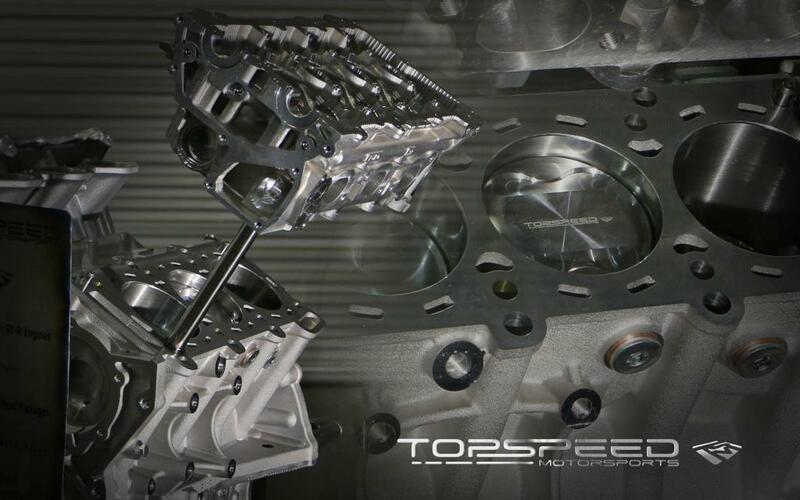 Look no further than the TSM 3.8L Street Short Block for the GT-R! 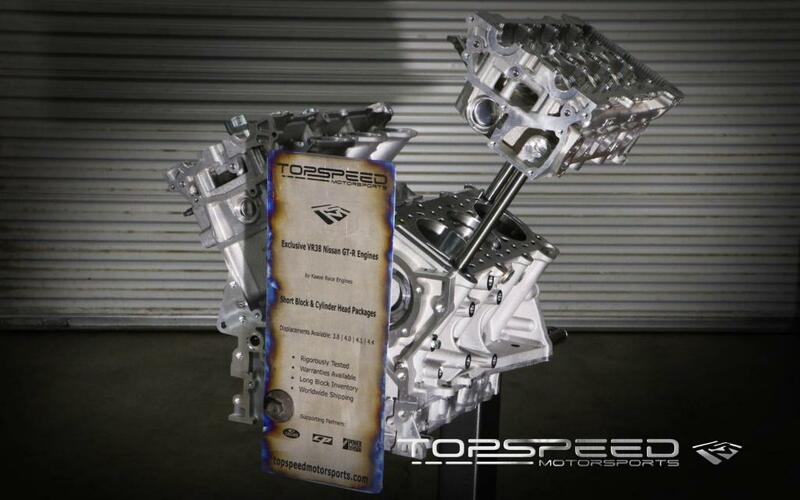 Our 3.8L Short Block is for street applications up to 1,400 whp & 1,000 ft/lbs of torque and is the culmination of years of racing & street abuse by countless GT-Rs around the world. These blocks have powered many cars to low 8 second 1/4 mile & 200+ MPH 1/2 mile passes while still bearing the responsibility of daily abuse running to and from the office or grocery store. Options starting as low as $6495! Correct. We have several options on how we can handle the core thing - shoot me a PM for more details. Currently, we have these on the shelf so the down time can certainly be minimal. All PM's / emails replied!! Happy Monday! Friday bump! All PM's / emails replied! On thing I would like to make mention of is that these engines are IN STOCK READY TO SHIP! They ship same day as payment is made! No waiting, no checking for updates, no hounding the shop wondering where your engine is. I think I have 7 engines on the shelf right now ready to go. It's Monday! All PM's replied - who needs a short block for TX2K?? Happy Monday!! All PM's replied. These are in stock and ready to ship - no waiting!